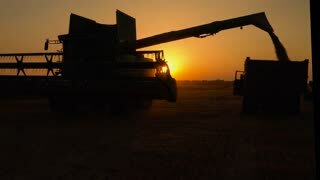 Search Results for "wheat harvester"
Silhouette of combine harvester pours out wheat into the truck at sunset. 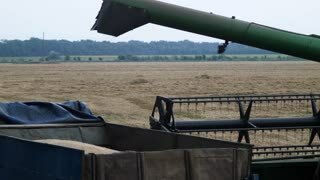 Harvesting grain field, crop season. 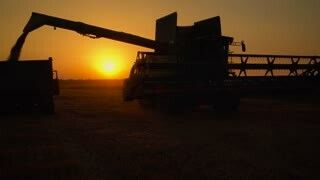 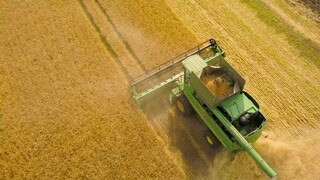 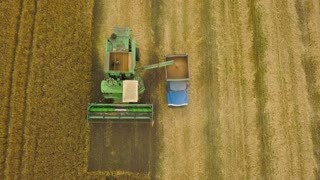 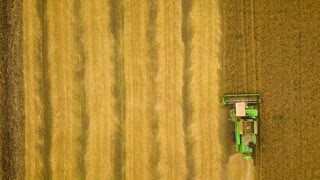 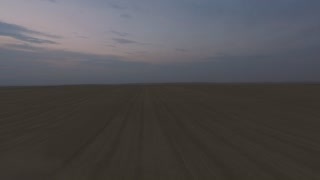 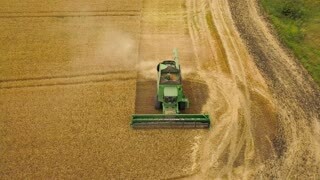 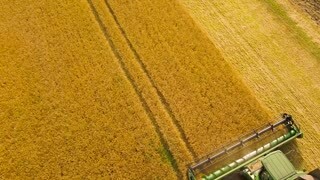 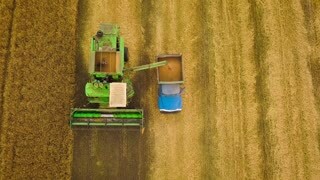 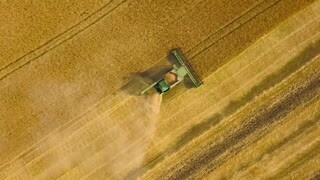 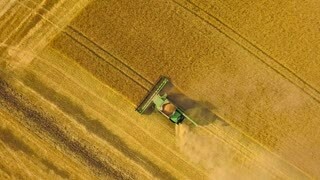 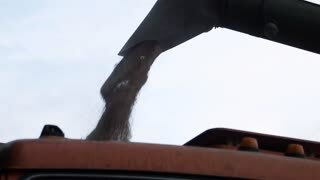 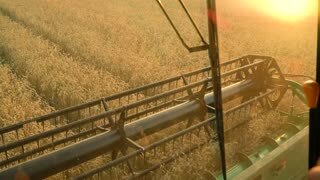 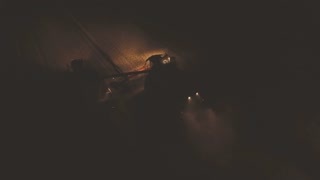 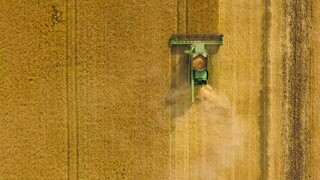 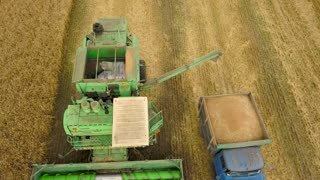 Top view combine harvester pours out wheat into the truck at sunset. 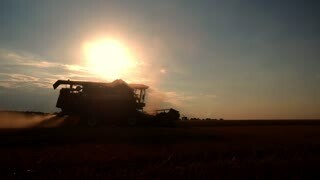 Harvesting grain field, crop season. 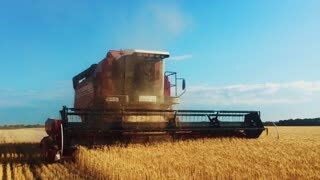 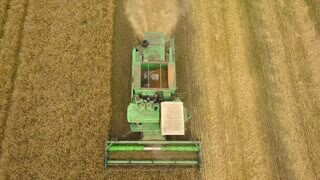 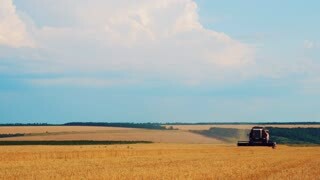 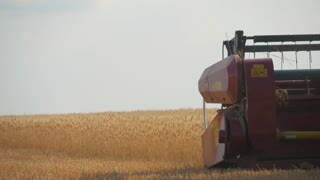 Combine harvester gathers the wheat crop. 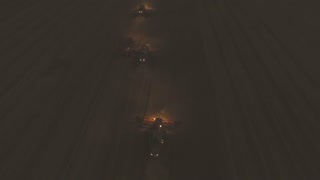 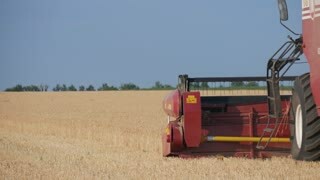 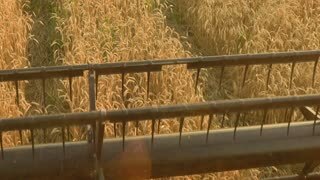 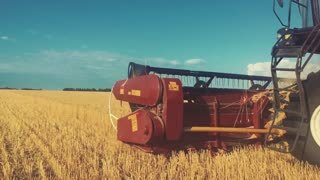 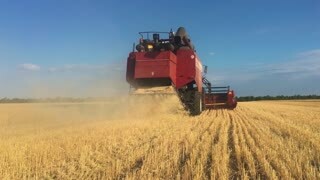 Wheat harvesting shears. 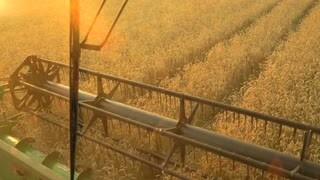 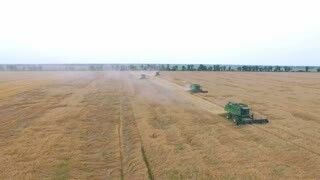 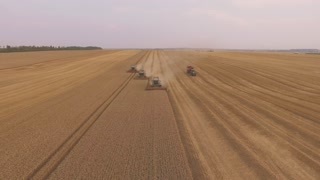 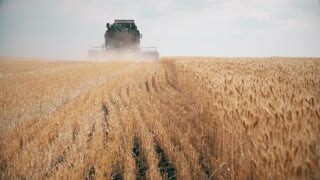 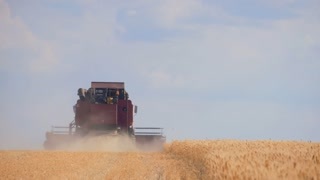 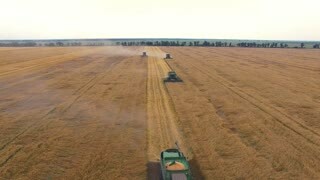 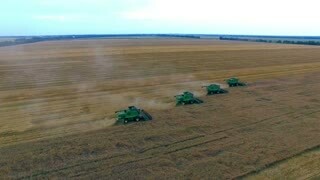 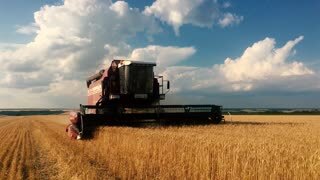 Combines in the field. 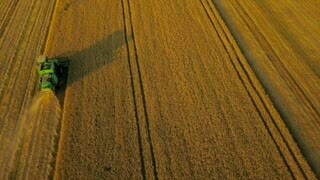 Steadicam shot. 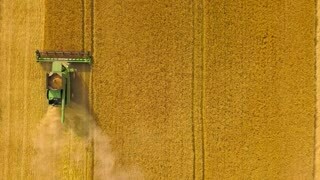 Food industry concept.